When it comes to first aid training in London, for me personally there’s only one person I would go, and that person is Emma Hammett who is also one of our most trusted and popular contributors on London Mums magazine. Emma has published her second manual, which for me is the only essential first aid book mums should have on their kitchen cupboard. Today only you can get Burns, Falls and Emergency Calls for just 99p (normally £12.99)! Don’t miss this offer! Check on Amazon. 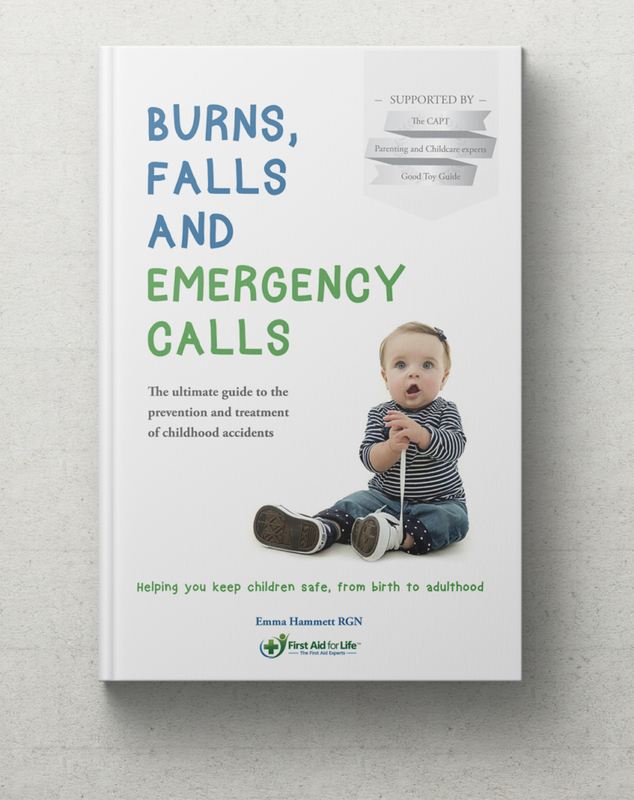 Burns, Falls and Emergency Calls is the ultimate guide to the prevention and treatment of childhood accidents hence it’s a more specific and relevant manual for families versus more generic first aid books widely available from Boots or bookshops. 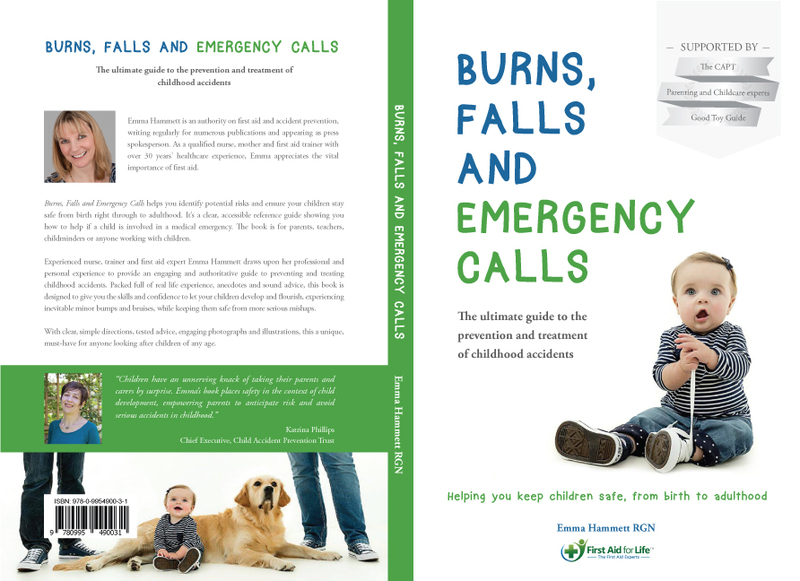 Burns, Falls and Emergency Calls is written for parents and anyone working with or caring for children. It helps you anticipate children’s next developmental milestones and take the necessary measures to prevent life-threatening injuries. It helps you plan, prepare and avoid mishap. It will also equip you with the necessary first aid skills should an accident occur. Immediate and appropriate first aid saves lives, reduces pain and suffering and can make a dramatic difference to the speed and extent of a child’s recovery. It’s obvious that children will get little accidents while learning outdoor and indoor and exploring things that can be dangerous, so parents should be informed on how to help them be aware of the risks of the environment. Emma Hammett’s book is written in a simple non technical language that every mother can understand. You can also read Emma’s regular informative blogs on our site. She is one of our most popular contributors on the website, on social media as well as in our print magazine. Watch this space for her article in our Summer / Autumn issue out soon. 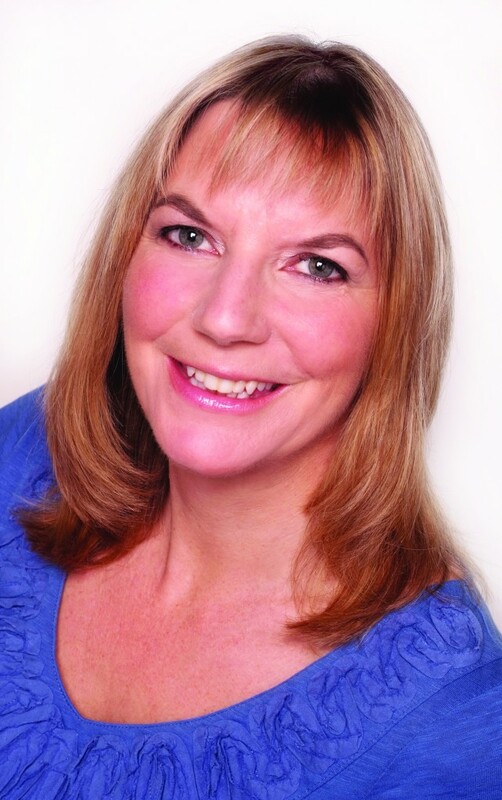 On top of writing useful articles for us, Emma Hammett is a well known first aid trainer who regularly appears on the news discussing first aid related issues. My son Diego and I have both attended various courses over the years and we do refresher workshops every 2-3 years. I cannot stress highly enough the importance of first aid training for parents. London Mums Magazine Winter 2015/2016 issue – our child reporter Diego and I took a first aid course and reported back on how it went. This entry was posted on Wednesday, June 7th, 2017 at 9:58 am and is filed under Books. You can follow any responses to this entry through the RSS 2.0 feed. Both comments and pings are currently closed.